It's Tuesday, my friends. Time for some summer reading. I am linking up today Mrs. Jump's Class to talk about books. I have some great professional books to read this summer, and some I don't even want to crack the cover on, but as a science teacher, this book has some great ideas that use the NGSS science standards that I noticed right away that I could use and even modify to make it work within my hour classes. This book, shows the reader the framework for the new standards, curriculum, instruction, and assessments as well as common core connections. There are a ton of great lesson plan ideas from physical science and sound, to life science with decomposers. 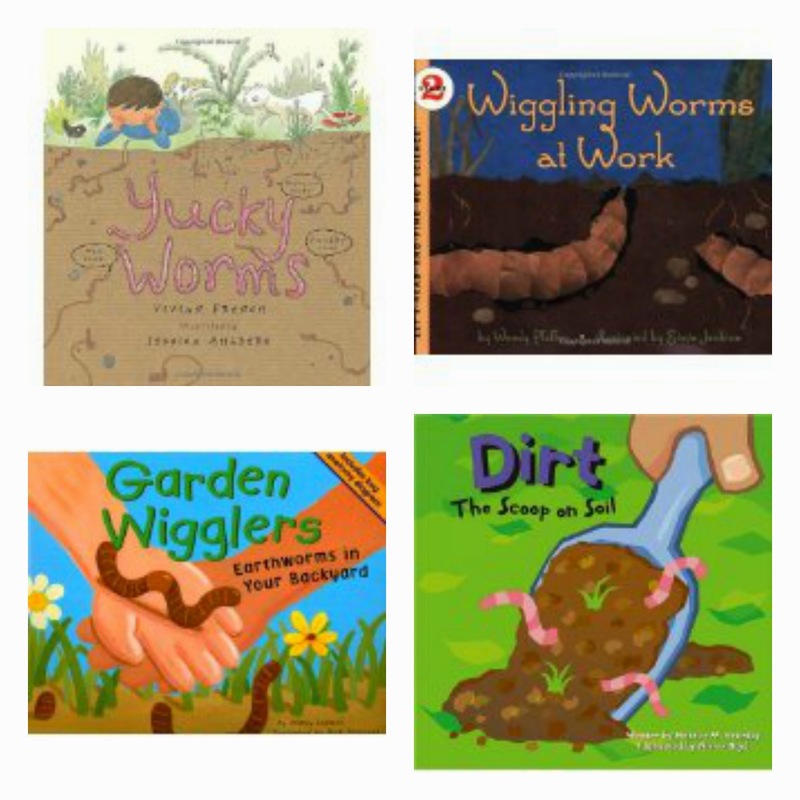 There are some great literacy tie ins and ideas on how to engage our students in the classroom through engaging, exploring, explaining, elaborating, and evaluating. There are set objectives and core ideas that lead the reader to an easy, organized way to deal with crosscutting concepts and engineering practices and then some. One of my summer reading adventures. Can't wait to figure out more ways to integrate this book into my science classroom! Happy reading!